Fine Porcelain Teapot, Hand Decorated, 24 oz. 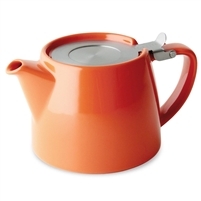 Teapot with Basket Infuser, Lemon Grass, 14 oz. 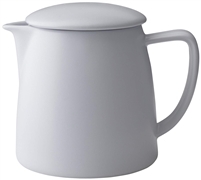 Teapot with Basket Infuser, Lavender Mist, 14 oz. 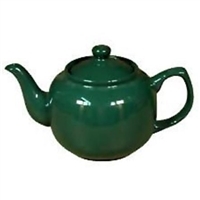 Teapot with Basket Infuser, Minty Aqua, 14 oz. Teapot with Basket Infuser, Natural Cotton, 14 oz. 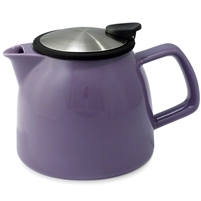 Teapot with Basket Infuser, Purple, 26 oz. 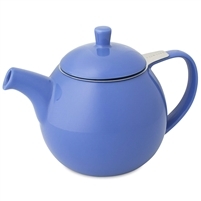 Teapot with Infuser, Blue, 24 oz. Yixing Clay Teapot 12 oz. Yixing Clay Teapot 16 oz.